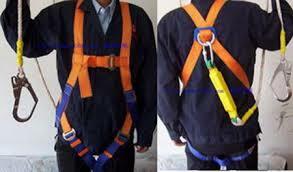 The course is designed to provide personnel with skills to work safely at height. A certificate of competence, to work at height, will be issued on completion. Employers must ensure that employees are appropriately trained to work safely or supervise those who work at height. 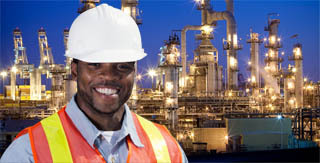 WHY WORKING AT HEIGHT TRAINING COURSE? The Working at Height Training Course will give employers peace of mind because it ensures that a sufficient risk assessment is carried out so that all potential working at height risks are effectively identified, controlled and managed. • Safe operation of access equipment like steps and ladders, scaffold, Mobile Elvated Work Platforms (MEWPS). There are no requisite requirements. NGN40,000 Per participant: Fee covers materials, lunch and certificate.